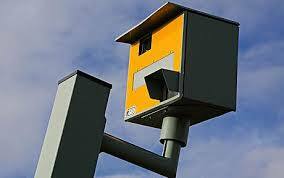 A friend head­ed for Eng­land who heard about their speed cam­eras asks how many he’ll encounter. Answer: a lot. Even out in the coun­try, they snap away at you.